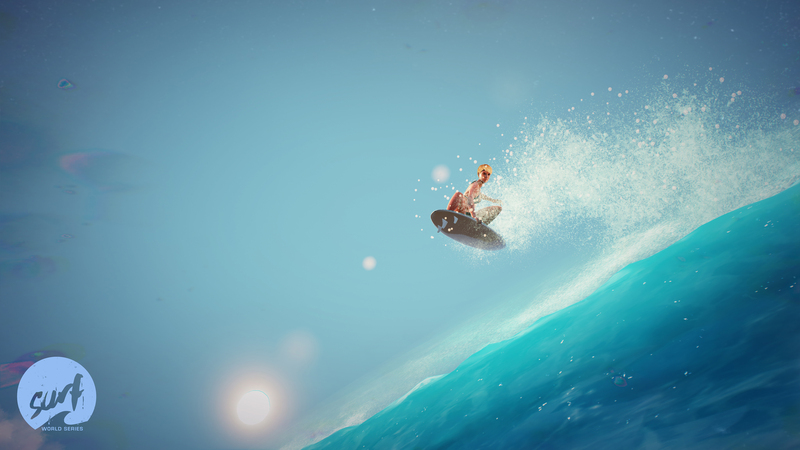 Grab your board & take on legendary waves! 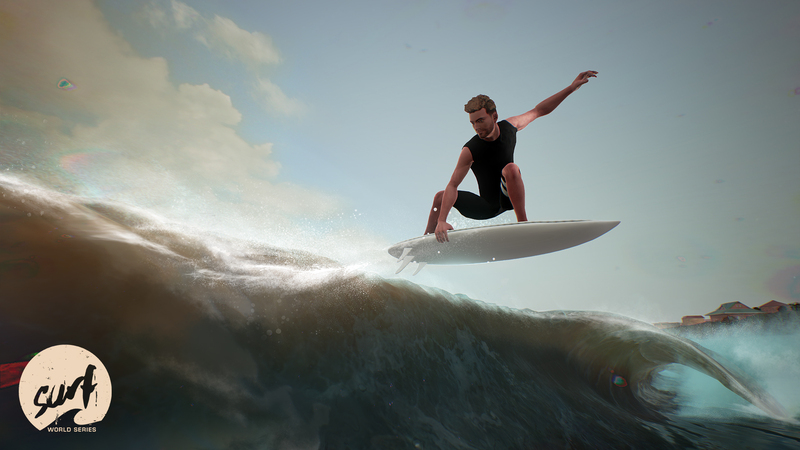 Grab your board and take on legendary waves in Surf World Series. 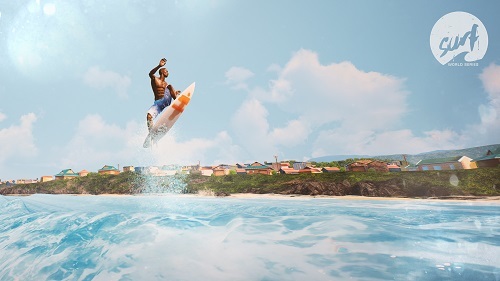 Set across 5 of the world’s most iconic shorelines, from the infamous Bell’s Beach, AUS to the extreme waves at Waimea Bay, HI, you can dominate the leaderboard arcade style with 45 single player challenges, or rinse the competition in online tournaments against up to 15 other surfers. 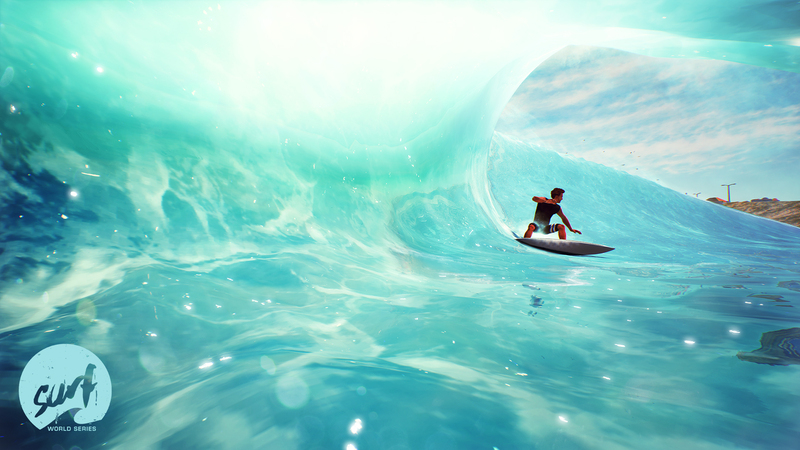 Ride out the toughest waves or wreak havoc on the competition as you battle for the high score, on PC, Xbox One and PS4. 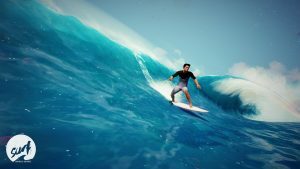 In Surf World Series, ramp up the challenge surfing day or night across 3 different multiplayer modes designed to crank your skills to the limit. Climax Studios is an independent games developer based in Portsmouth, UK, with a mission to create games with guts that blow away gamers and reviewers alike. 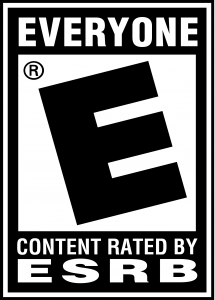 Throughout their 25 year history they have consistently delivered great games, from original IP to conversions and ports, across all genres and platforms, working on franchises such as Assassin’s Creed, Silent Hill, Resogun, Serious Sam, Dirt Rally, Castlevania and Diablo. Design by OH Creative Ltd.